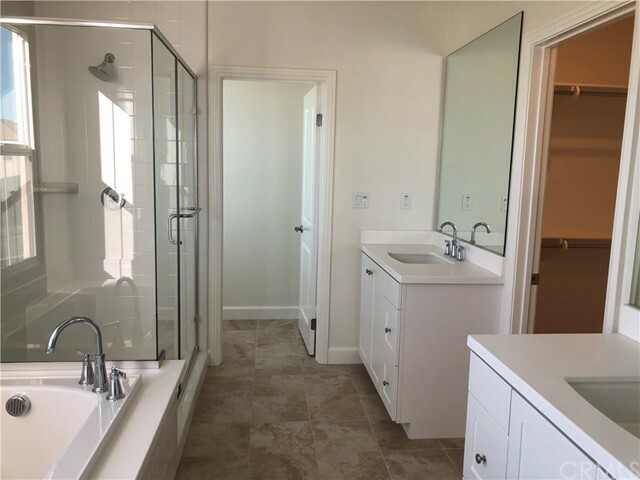 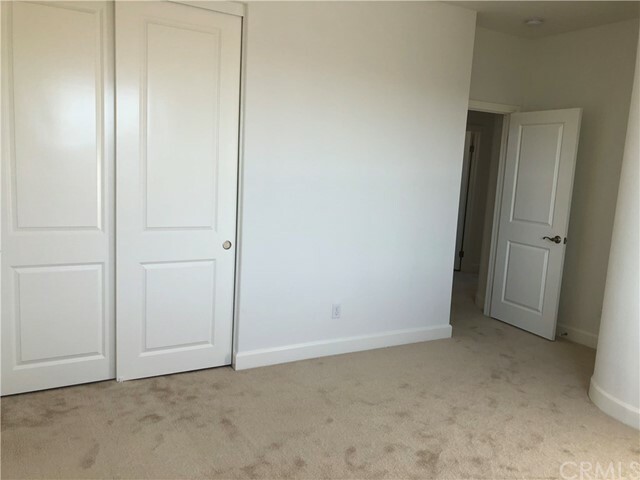 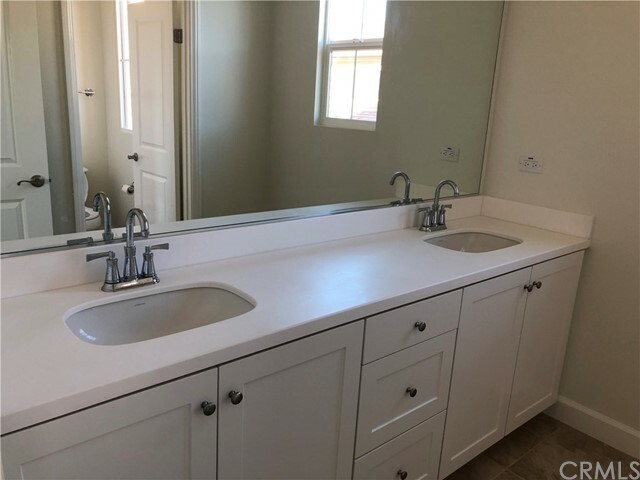 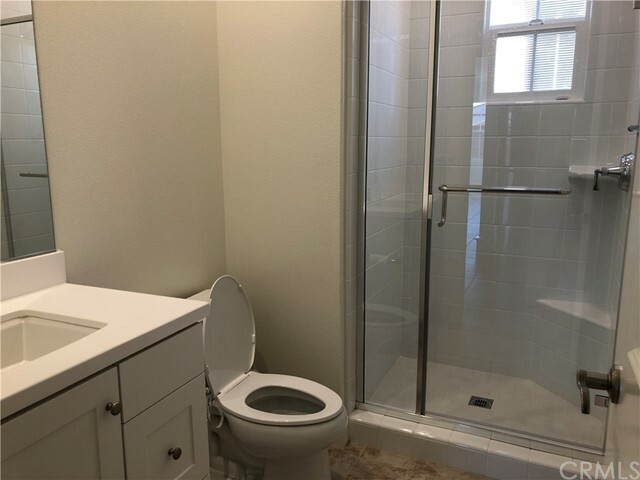 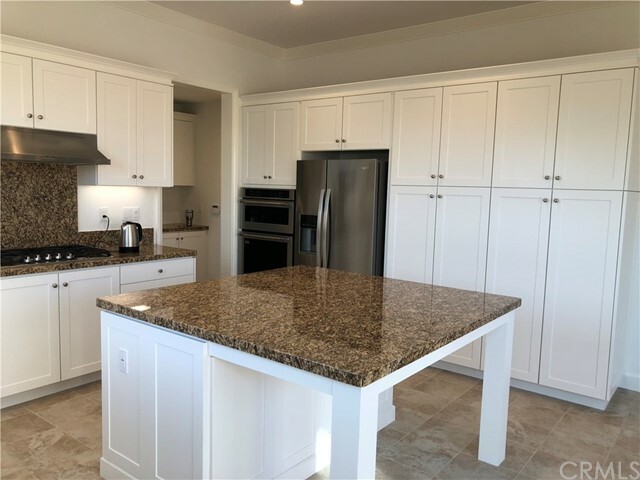 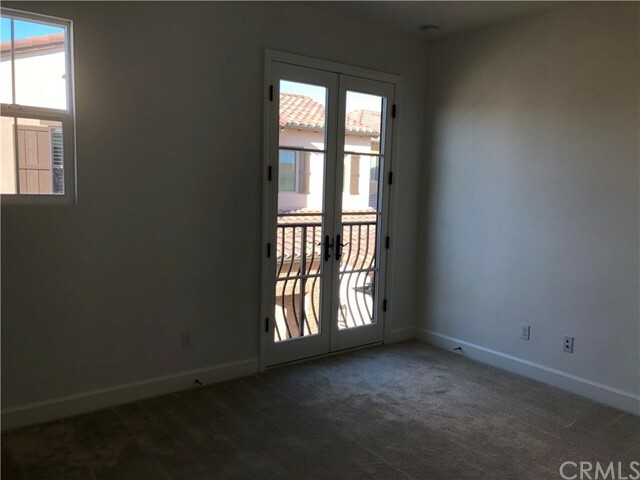 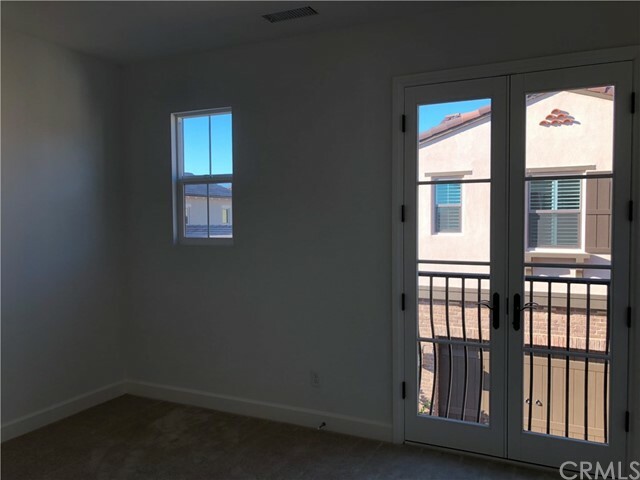 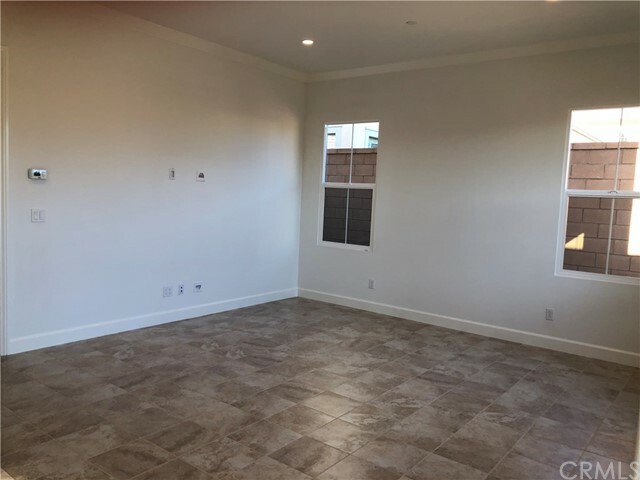 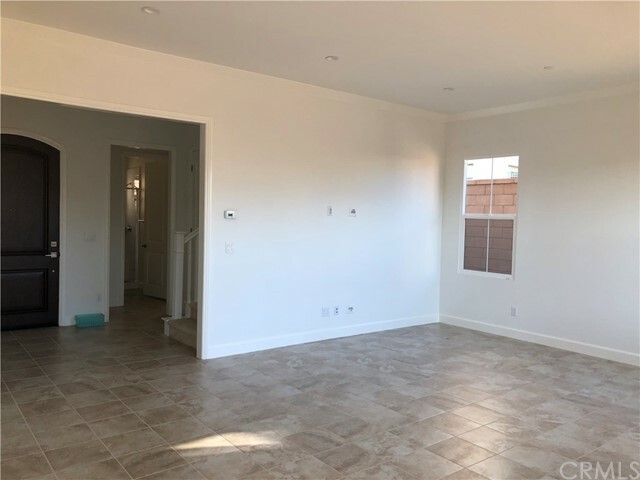 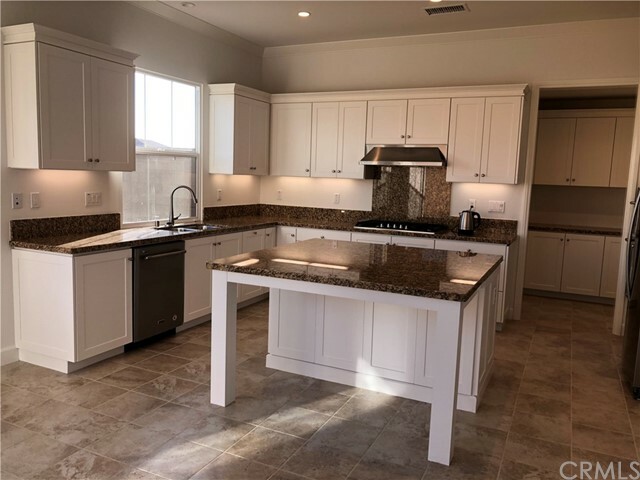 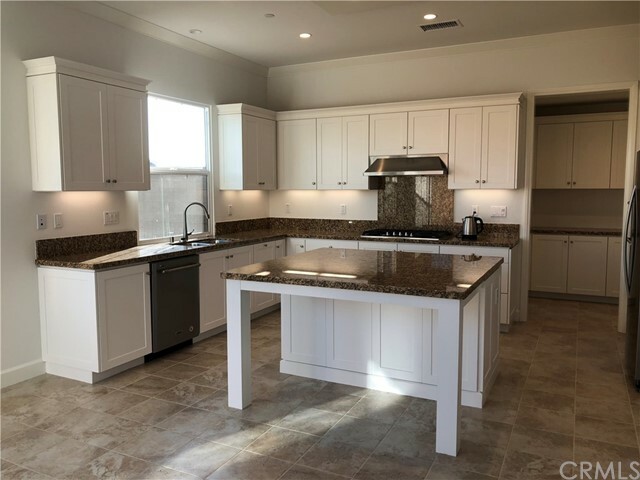 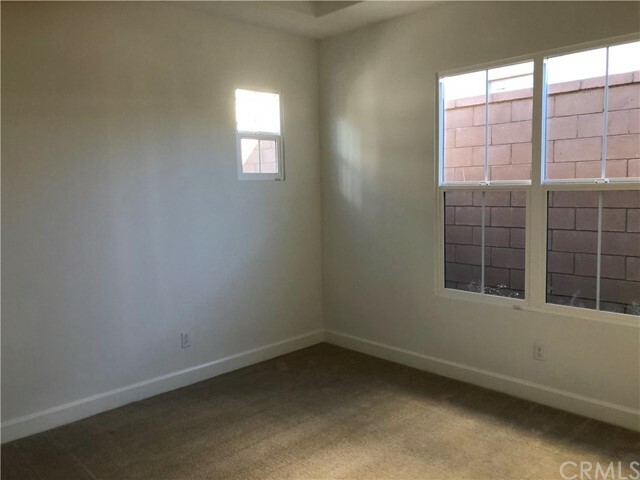 Brand new house with solar panels installed in Eastwood community, this new home features 4 bed rooms and 3 baths, one bedroom with bath downstairs, open floor plan and stainless steel appliances in Kitchen, upgraded tile floor in first floor throughout. 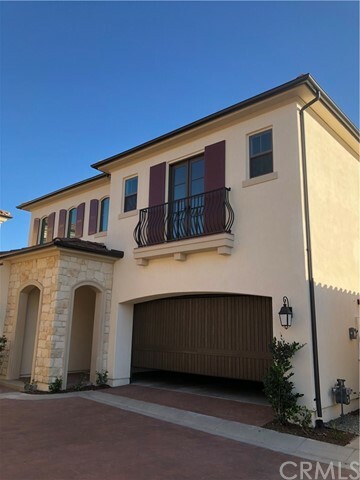 Walking distance to the Elementary school, community pool, spa, park etc. 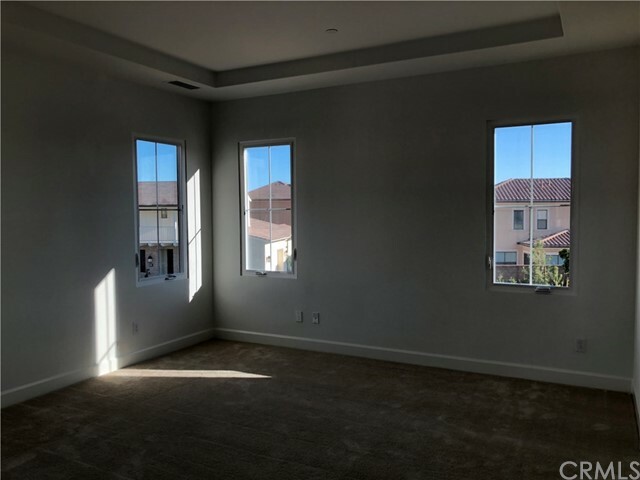 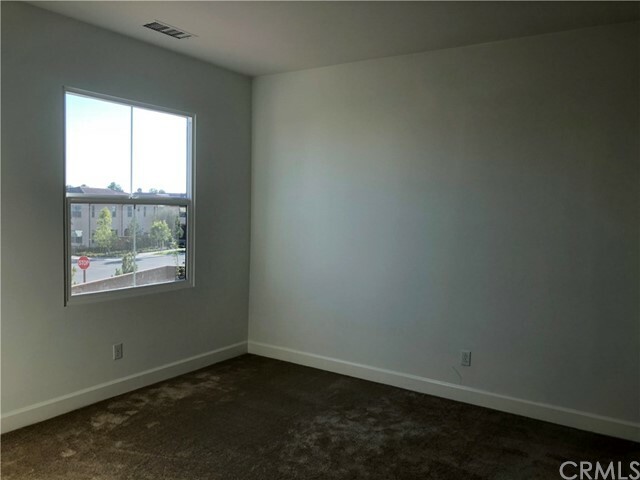 It's close to shopping and dining, minutes away from free way 5, 405. 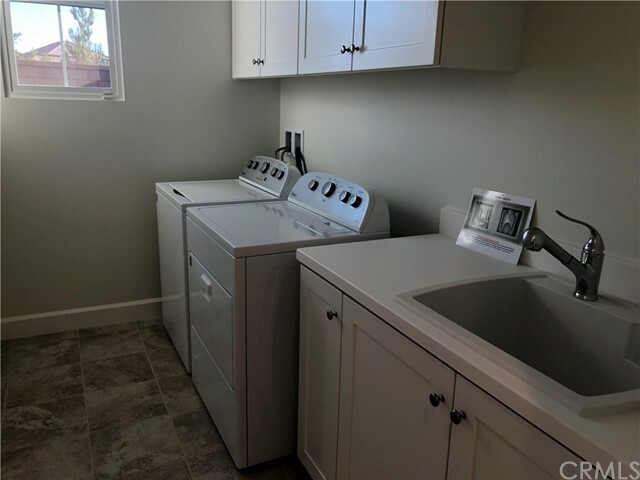 This property includes brand new refrigerator, washer and dryer. 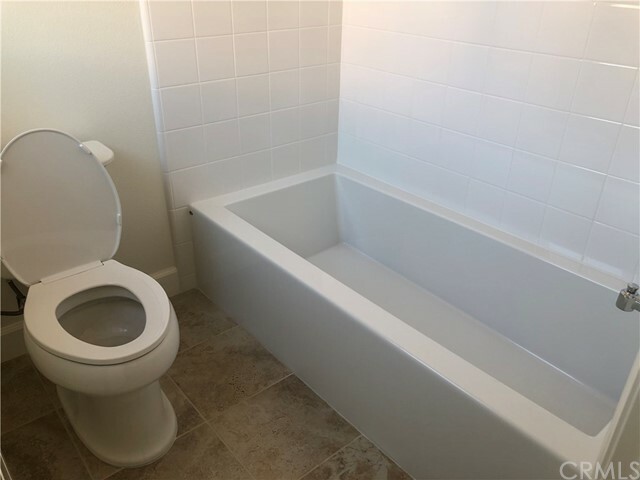 This is a no pets and no smoking home.